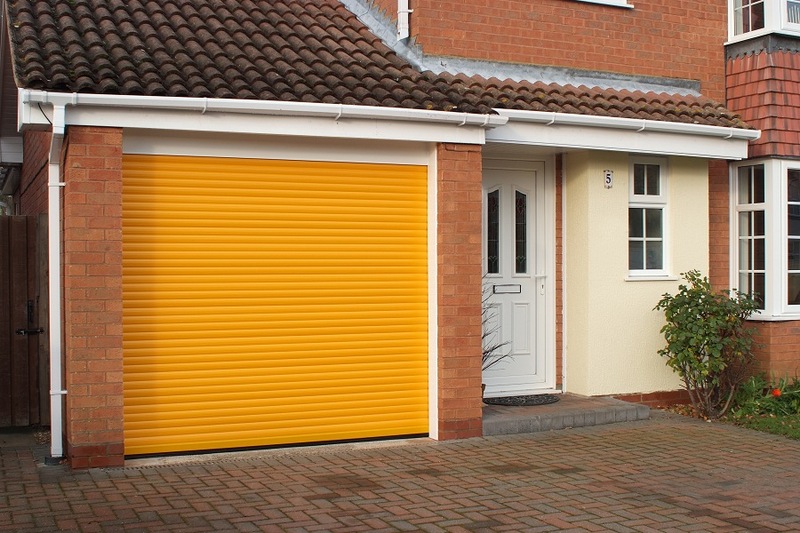 We supply and install Warm Protection Roller Shutters. 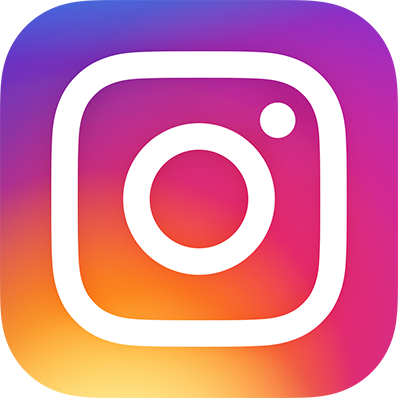 Warm Protection Products have a reputation for quality and durability. All Warm Protection Roller Shutters are manufactured from High Quality foam filled Aluminium slats with a heavy-duty bottom rail. 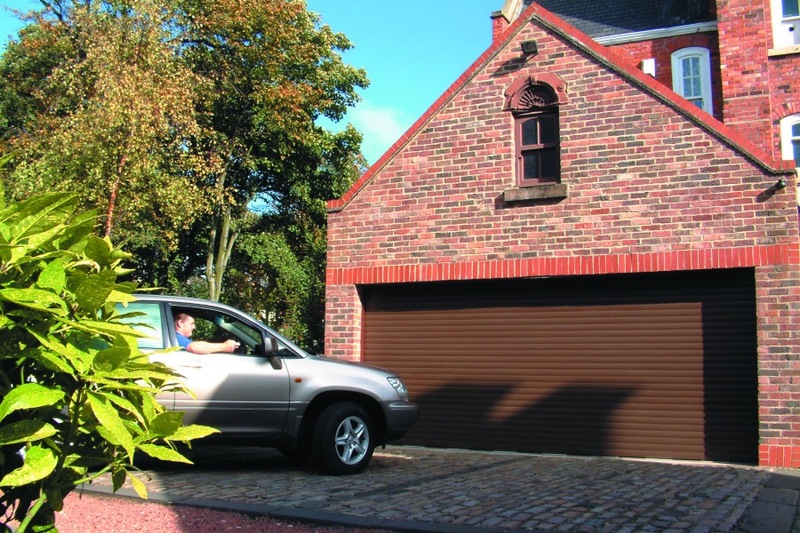 The Warm Protection Compact ultimate Garage Door is ideal for garages with limited internal or external headroom. We offer a full repair service on all existing Warm Protection Roller Shutters. 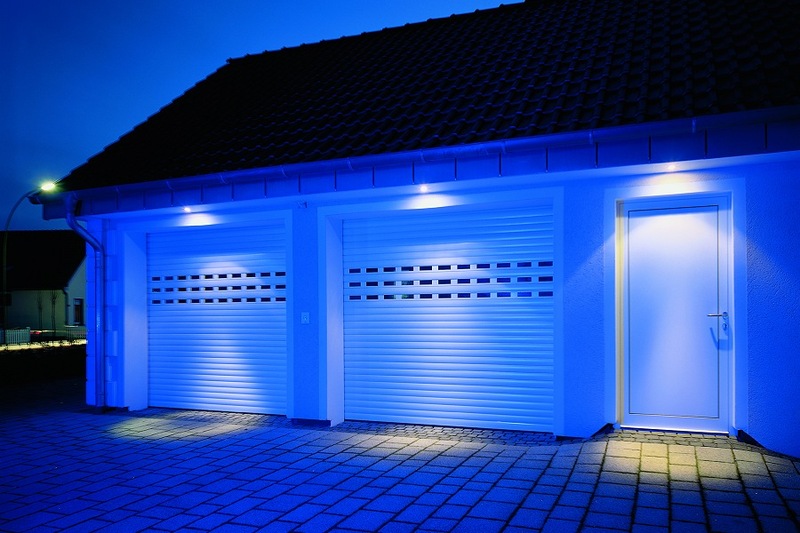 We also supply garage doors and roller shutters from the other major manufacturers including Hörmann, Carteck, Garador, Woodrite and Wessex Doors. 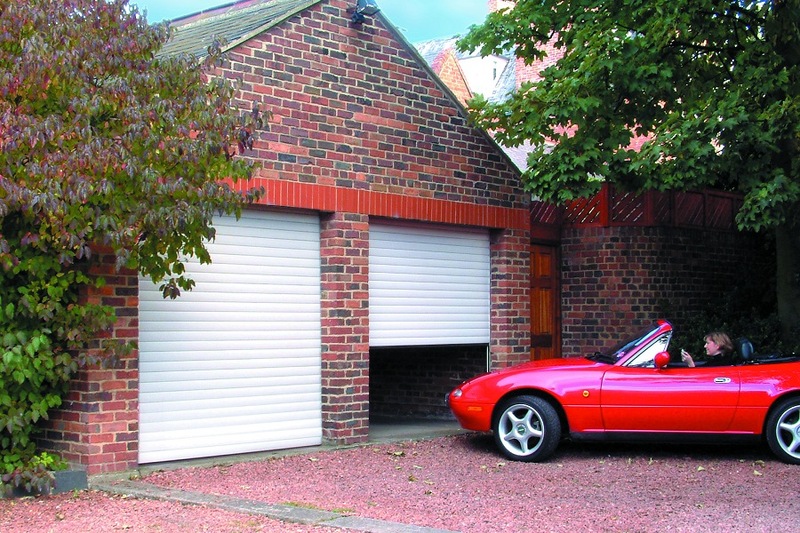 A Roller Shutter Garage Door lifts vertically and rolls around a drum instead of travelling into the garage on tracks. Ideal space saving solution. Available in Aluminium (Powder Coated). 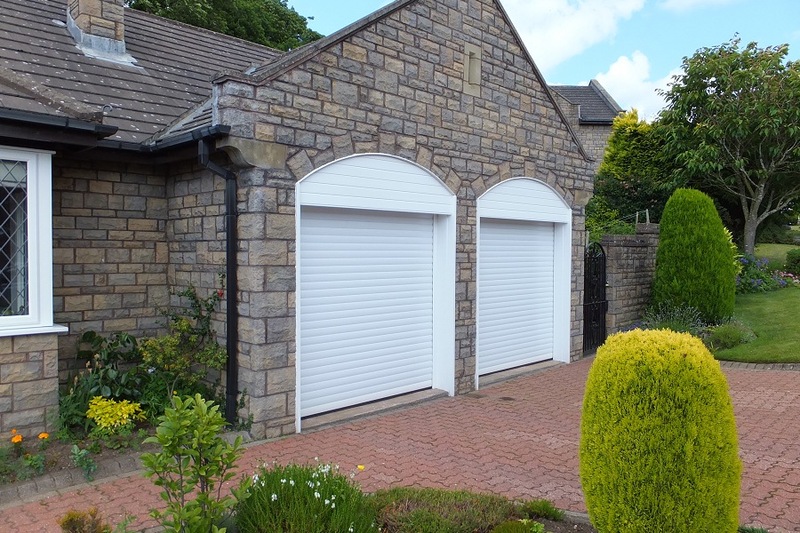 Click here for Roller Shutters.